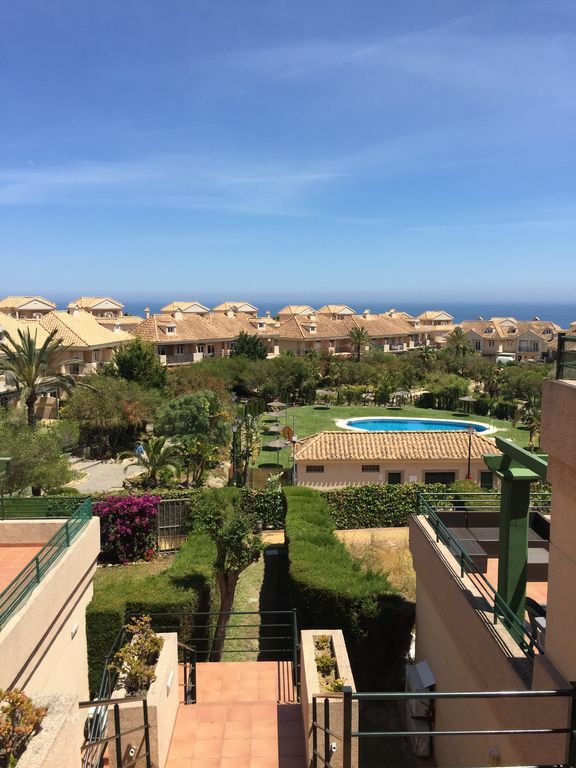 Nice apartment in Alcaidesa for holidays, just 600 meters from the beach has private garden with barbecue, common areas of outdoor pool, gym, paddle tennis court just a 10 minute walk to the restaurant and leisure area. Nice apartment in Alcaidesa for your holidays just 600m from the Beach. It has a nice prívate garden with barbacue, common areas of pool, gym, paddle Course and Laundry. Cumplió con nuestras expectativas. Limpio y correcto Dueños muy amables.